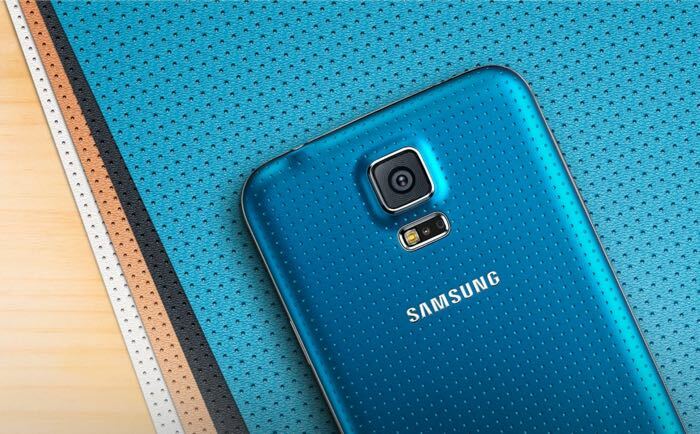 Samsung and T-Mobile have released the Android 5.1.1 Lollipop update for the Samsung Galaxy S5, the update has now started to roll out to the handset. The Android 5.1.1 Lollipop update brings some new features to the Samsung Galaxy S5, which includes some updates to the camera and more. The update also includes a range of bug fixes and some performance improvements and it is being released as an over the air update. The Android 5.1.1. Lollipop update should be available for the Samsung Galaxy S5 on T-Mobile some time today, you can check to see if the update is available for your device from the settings menu. If you receive the update, leave a comment and let us know.